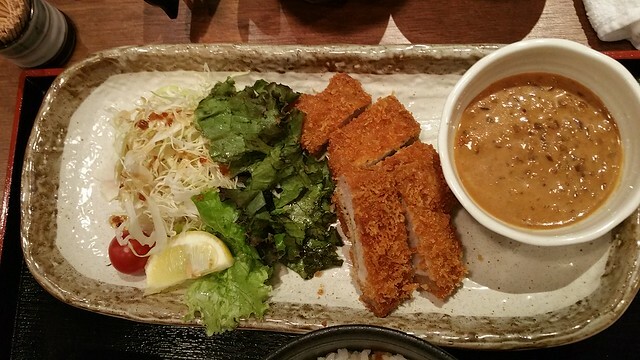 Visiting Japan, aside from shrines, scenics & quirky cultures, it is all the wonderful food they have to offer. 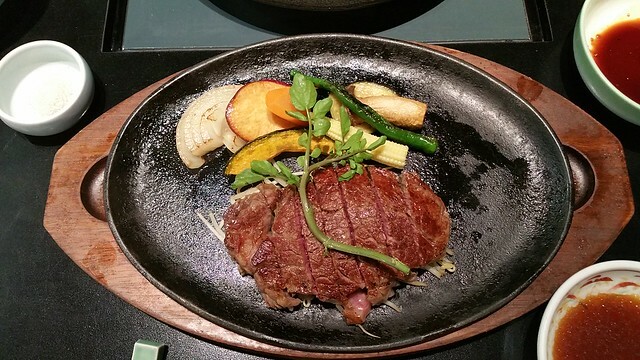 From legendary Kobe beef to delicious sushi to mouth watering desserts! Every meal, and in between, is something to look forward to. We are always spoilt for choices! 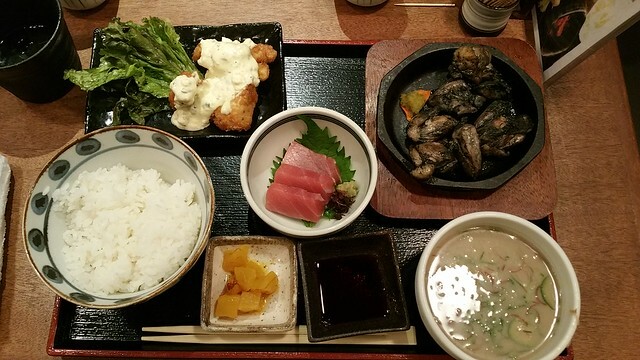 Our first proper meal in Osaka. 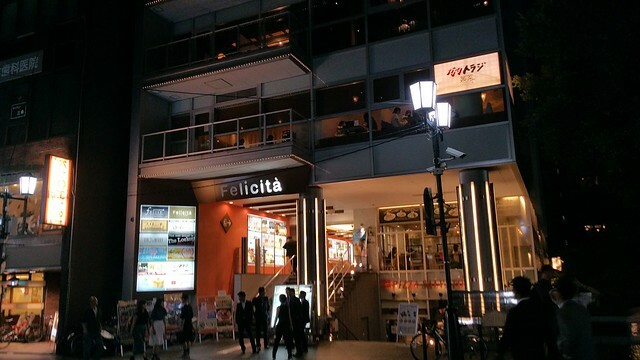 Located by the mall beside JR Osaka Station at B2. Never got around the restaurant name, but the meal was great. 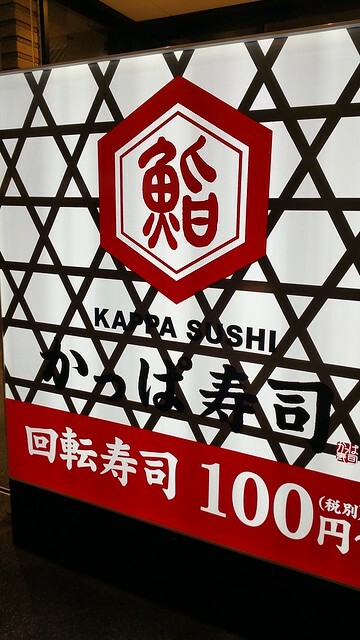 Kappa Sushi 100yen is cheap but they taste good! 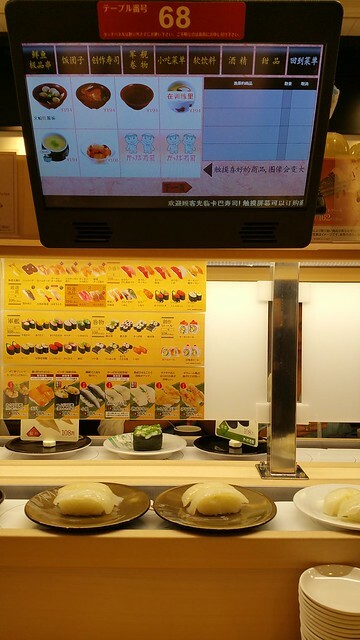 Specify order in the electronic menu, it will be delivered via the rotating belt, with a reminder as it reaches in front of you. 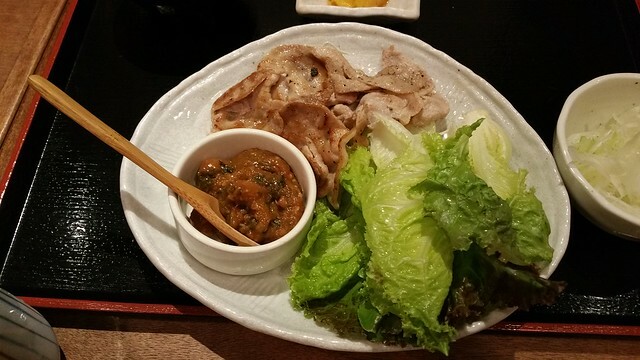 Beef tongue grilled to perfection. The sets came with rice and beef soup which were delicious. 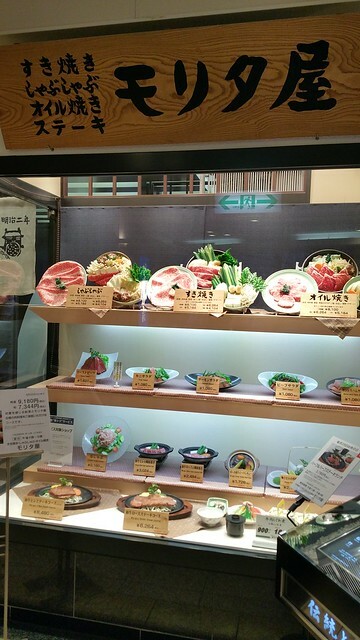 Check out their side dishes too. 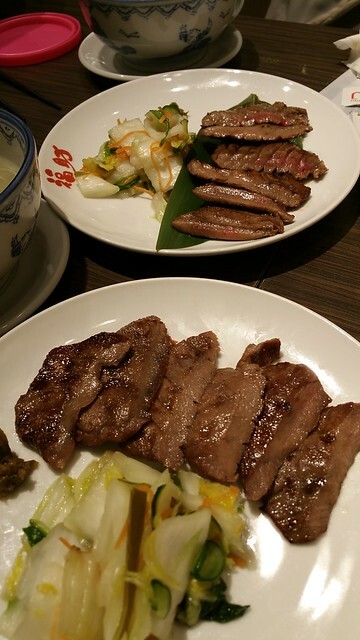 One cannot miss enjoy good beef in a proper restaurants. 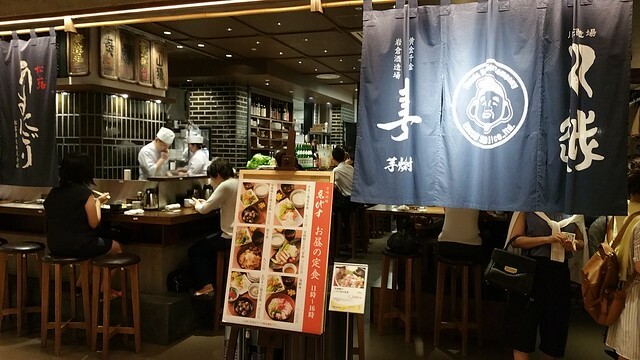 First was a restaurant in JR Kyoto Station Isetan 11F. The wait was over 40 minutes but worthed it. 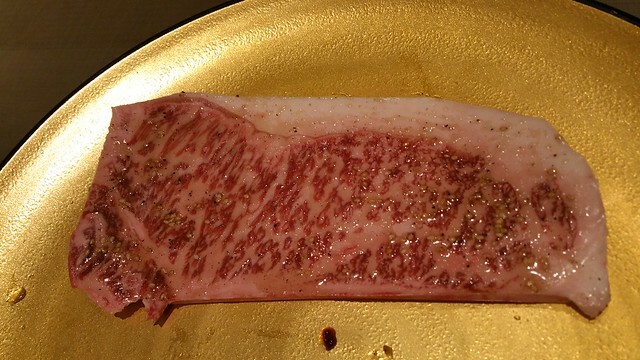 There are different prices for different grades of beef, ranging from 4000yen to 8000yen. 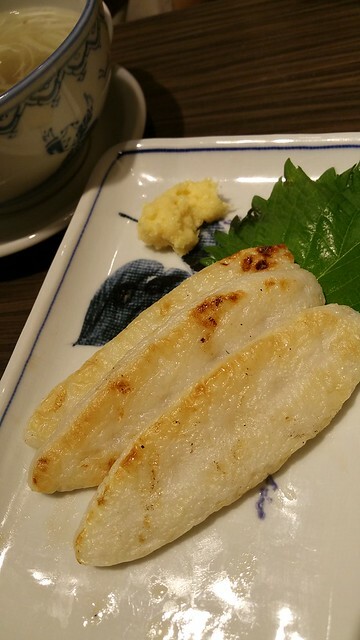 Prepared in your favorite style, sukiyaki, tapanyaki, or steak. 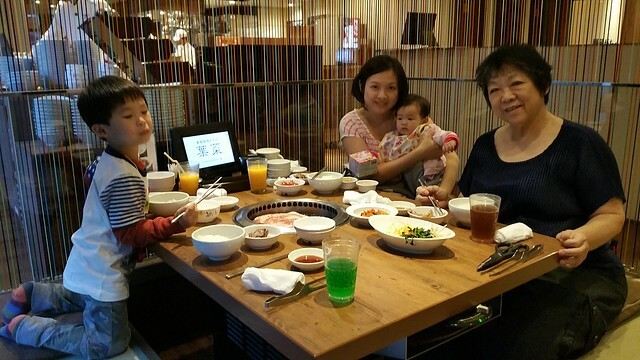 On the last night we enjoyed yakiniku beef at Toraji Hana. It is an all you can eat buffet. 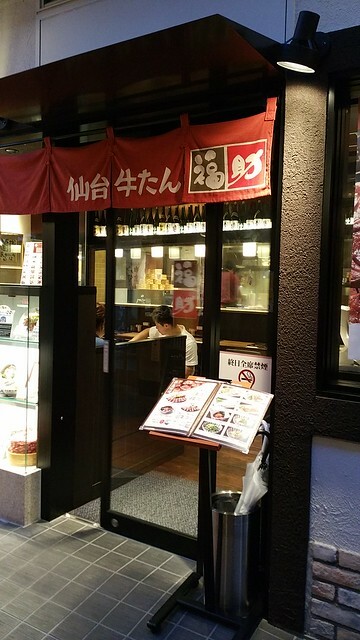 Ordering within 90 minutes and meal to be finished within 120 minutes.